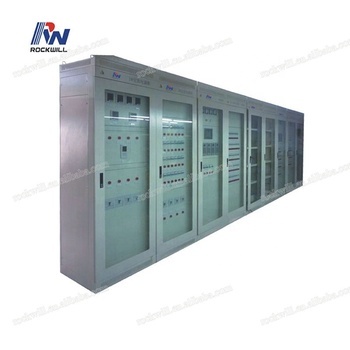 8BK86-12 Metal-clad enclosed switchgear is suitable for 3-phase AC 7.2-12KV,air isolation,metal-clad,withdrawable way and single bus bar power system.with the function of"five preventions".the removing compartment of the switchgear may be assembled with vaccum circuit breaker and vacuum contactor etc. 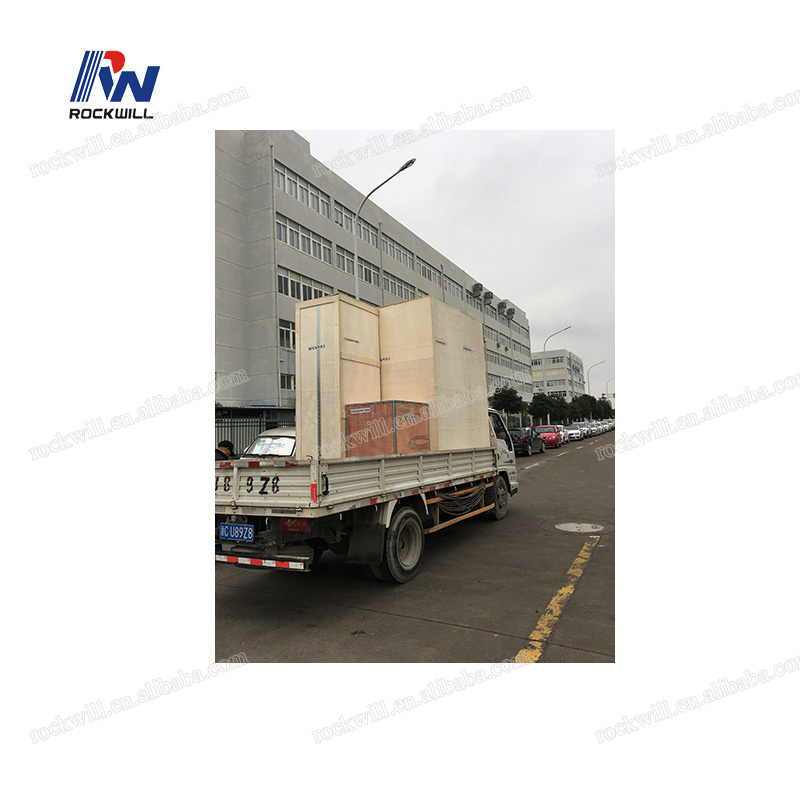 The switchgear complies with the standards of IEC60298,GB60298,DL404 etc.Encolsure protection degree of switchgear is IP4X, protection degree is IP2X when the door of VCB room is open and the truck is be drew out. 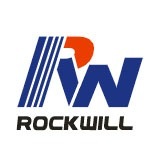 During the installation and running of electric system, obeserce all the relevant information in the IEC and the safrty regulations in GB of local electric utility,and consider the relecant information provided by ROCKWILL ELECTIRC CO.LTD.CHINA.